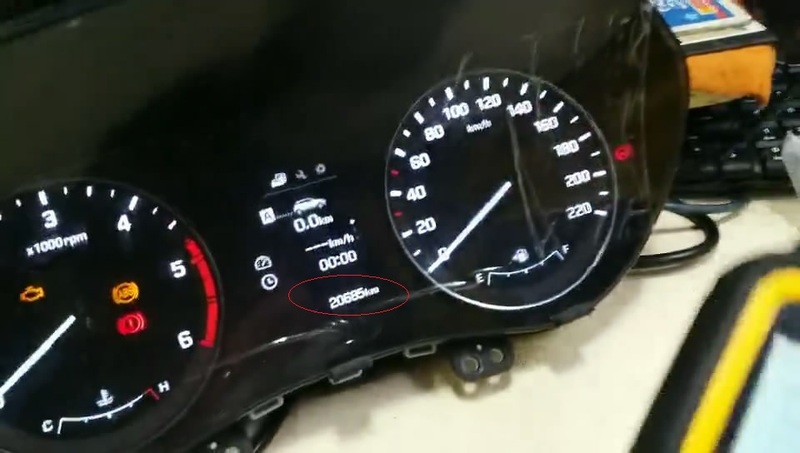 As you can see on the Hyundai Mistra 2017 dashboard, the old value is 20685KM. 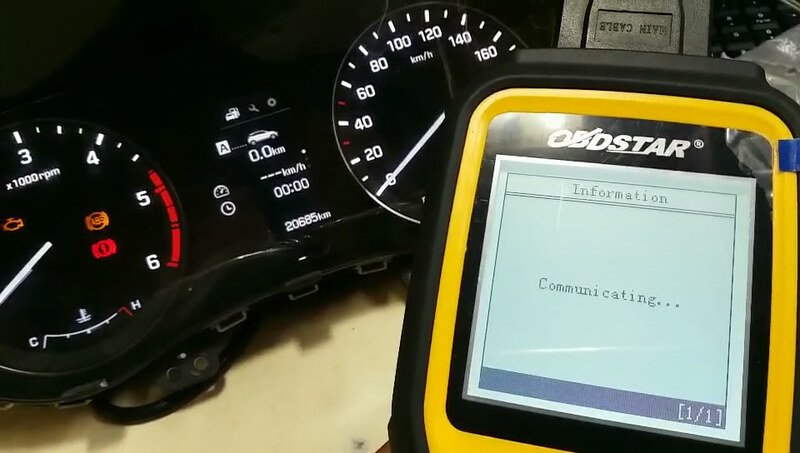 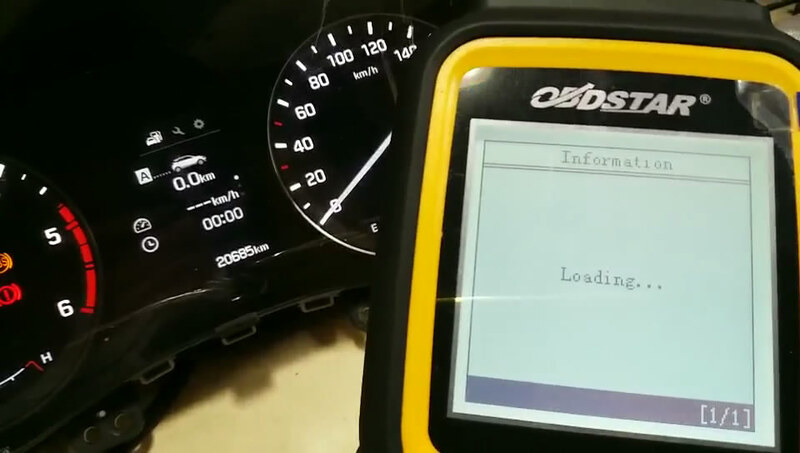 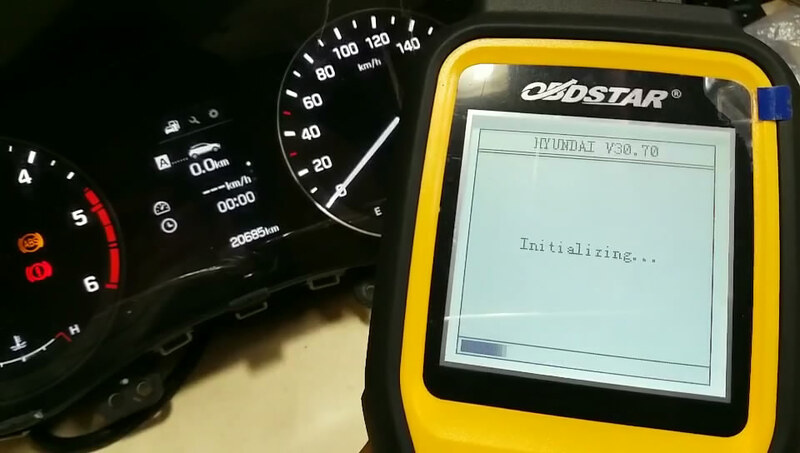 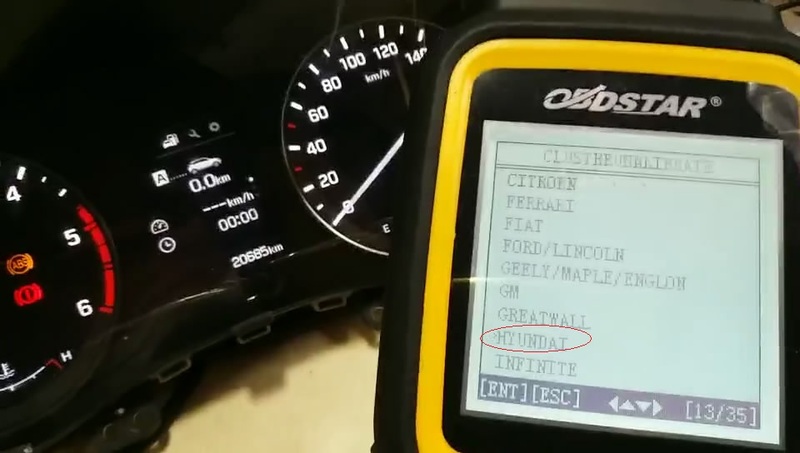 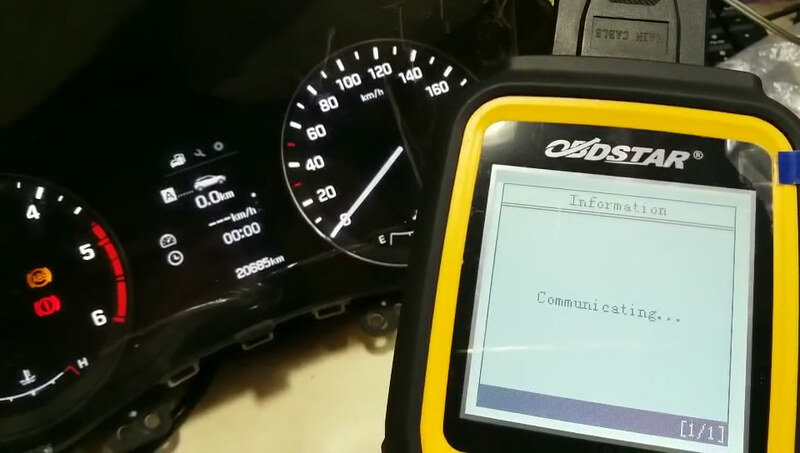 I will connect OBDSTAR X300M to the Hyundai via OBD2 cable, power on it and go to the menu “Cluster calibration”, you can see the car makes option, choose “Hyundai”. 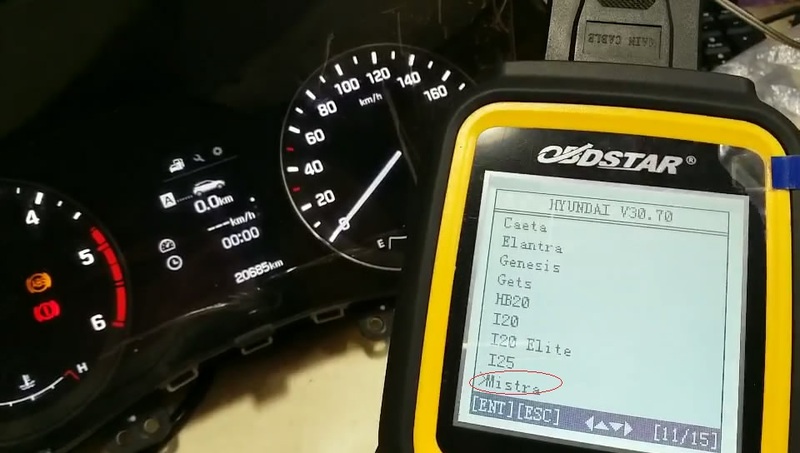 As you can see, this is Hyundai supported list, choose ” Mistra”. 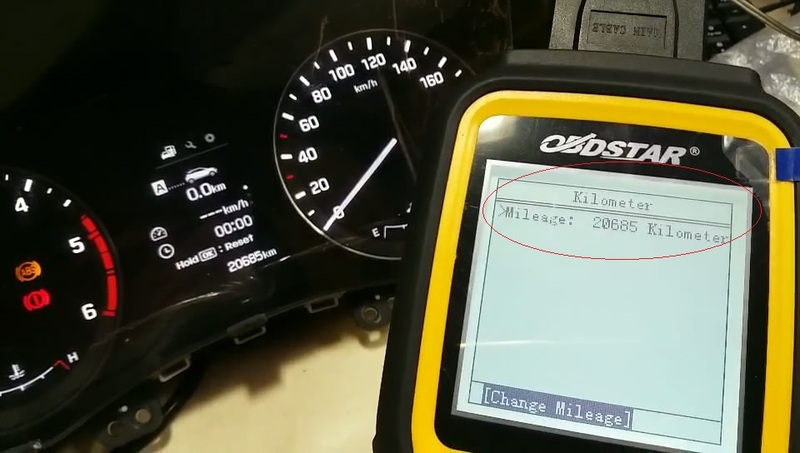 X300M reads out the old mileage: 20685 kilometer, then you can see the dashboard info. 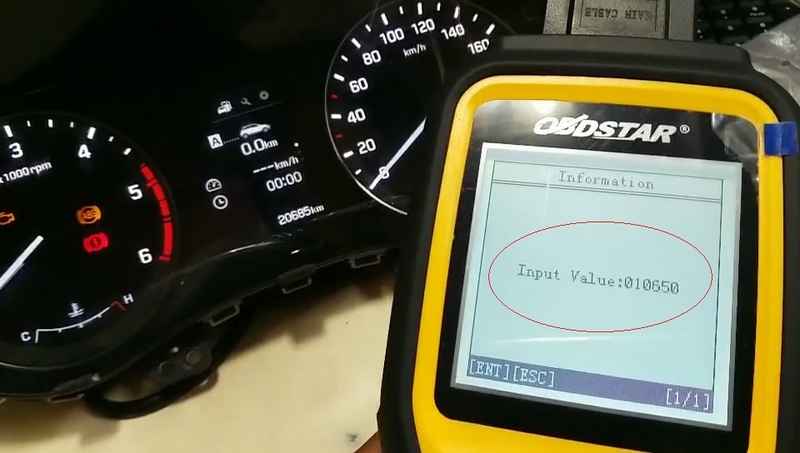 Adjustment complete. 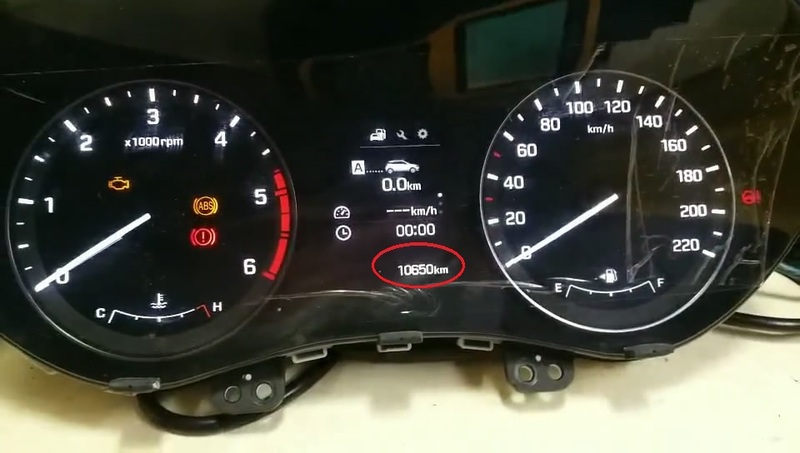 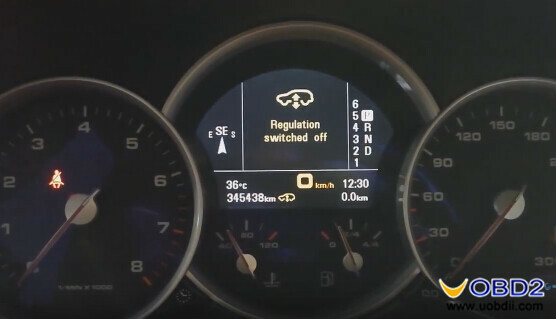 You can see the dashboard display 10650KM. It’s amazing to use OBDSTAR X300M to adjust mileage on Hyundai, it’s so easy even the user is not professional. 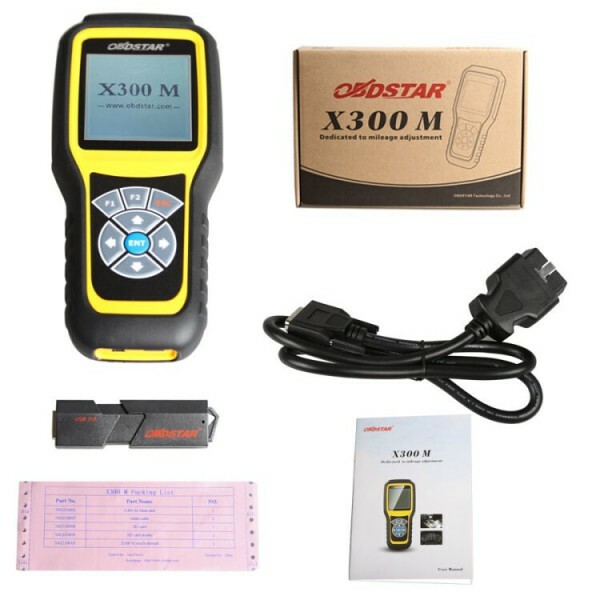 I highly recommend it, everyone can own one because it is cheap about 300USD. 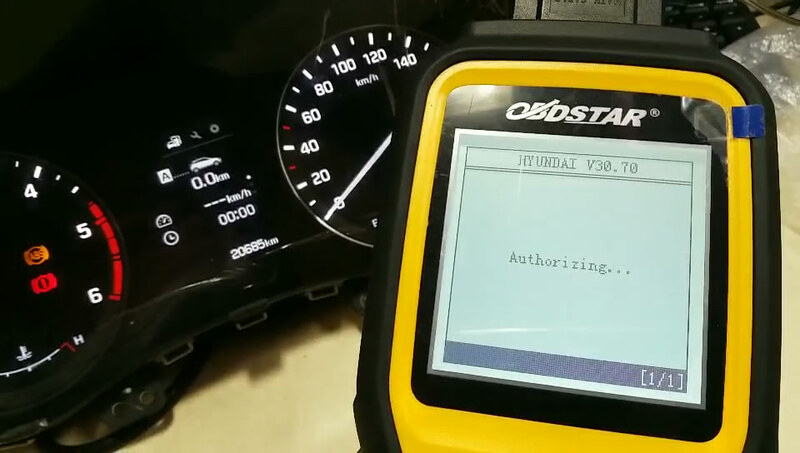 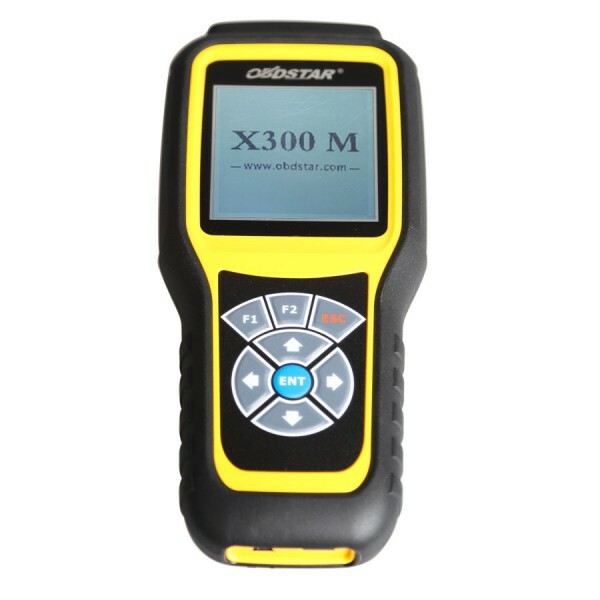 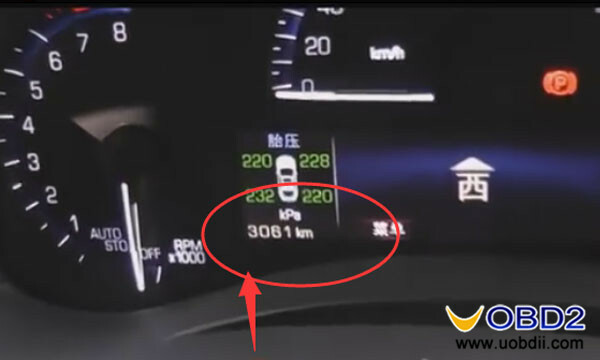 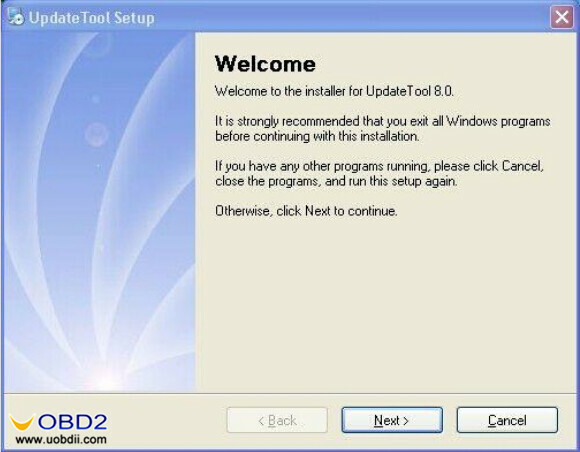 UOBDII Official Blog All rights reserved How to adjust Hyundai Mistra kilometer by OBDSTAR X300M? 3 Steps to Adjust Mileage for Cadillac ATSL 2016 with OBDSTAR X300DP OBDSTAR X300M change KM on Porsche Cayenne 2008 How to adjust odometer on Peugeot BSI 2004 HO5 with OBDSTAR X300DP / X300 PRO3? 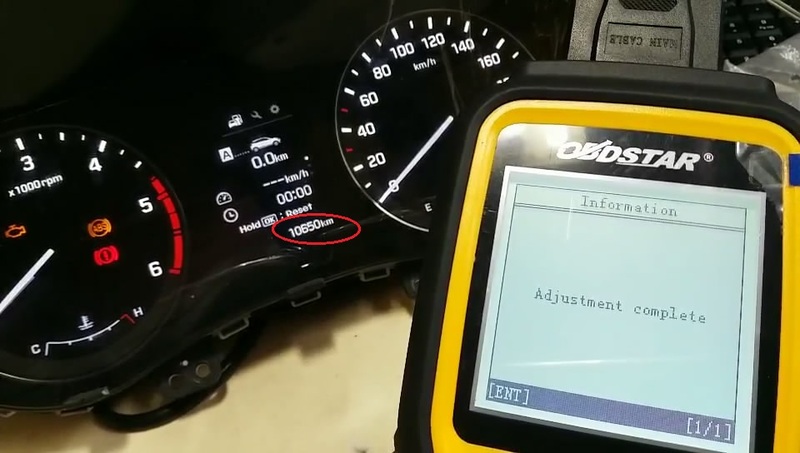 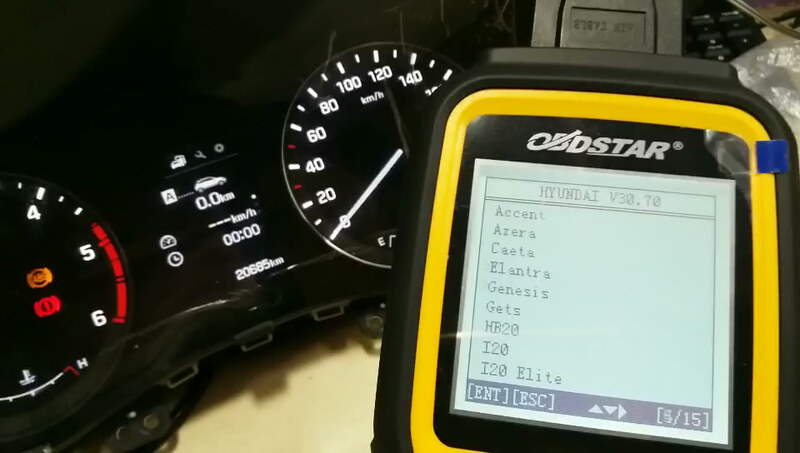 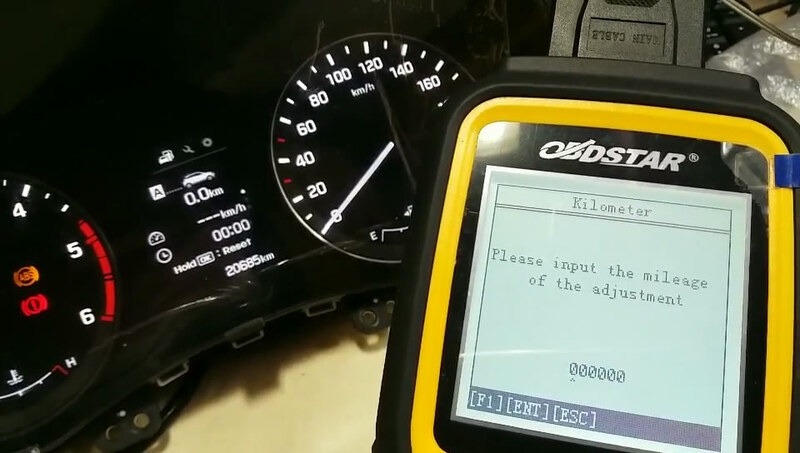 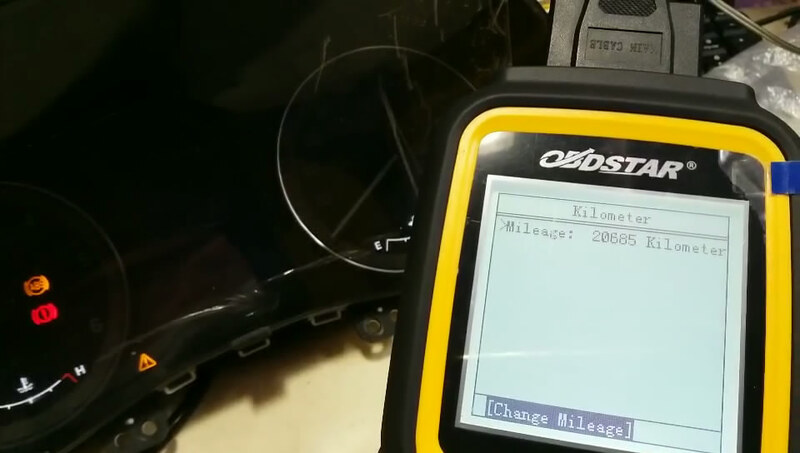 How to use OBDSTAR X300M Data Logging Function OBDSTAR X300M Vs OBDPROG MT401 OBDSTAR X300M and UPA Correct Mileage for New Fords How to update OBDSTAR X300M Mileage Programmer How to: OBDSTAR X300M reset Mercedes Benz odometer Via OBD?